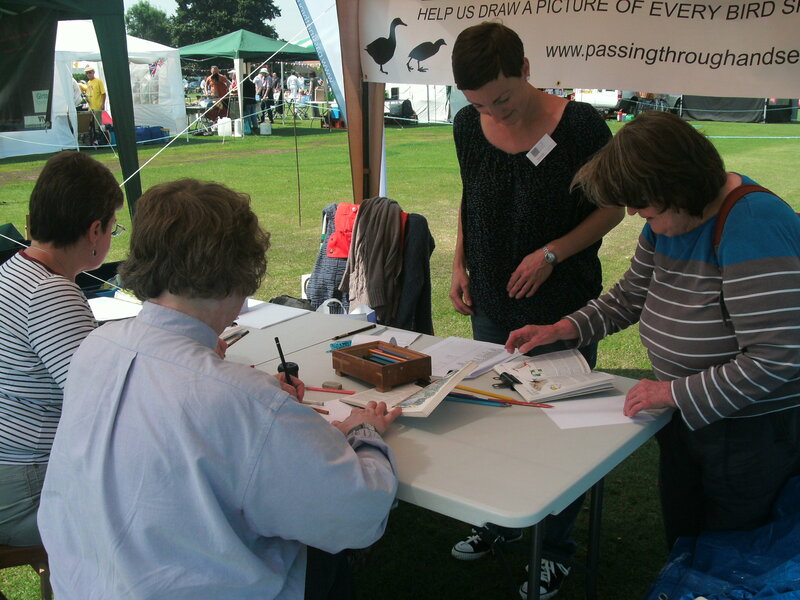 Holly hosted a stall at this year’s fun day, encouraging visitors to take part in her Bird Drawing Challenge. 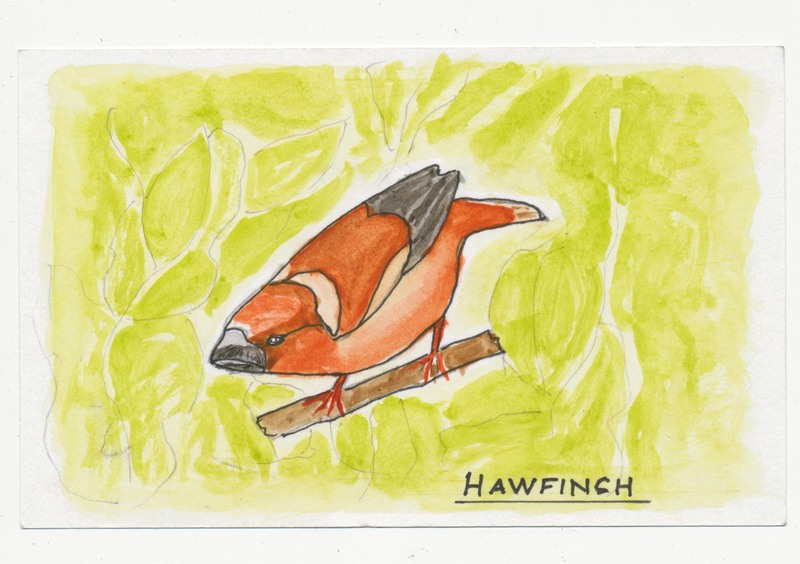 Birdlife International (and Girton residents) had provided her with a list of 130 bird species that have been spotted in Girton, and approximately 65 have been completed. 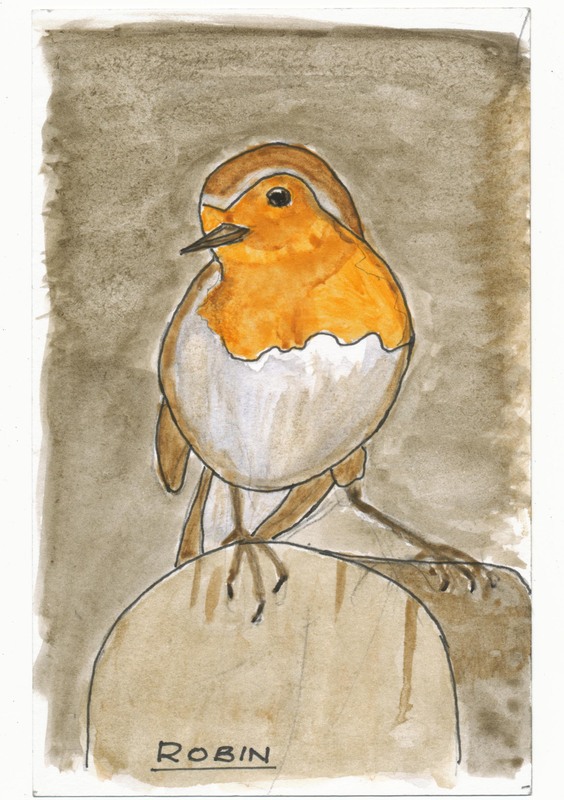 The collection of drawings will be displayed at our project exhibition in October, with another drawing session later in the summer. Thanks to everyone who took part! The drawings are at the bottom of this page.